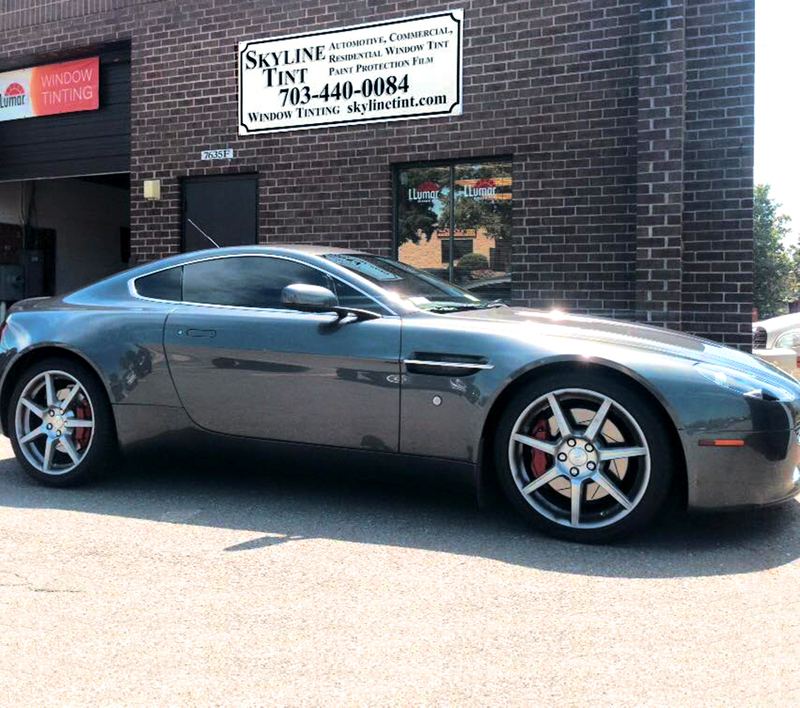 Skyline Tint is a small business owned and operated in Northern Virginia that specialize in Automotive window tinting. Skyline Tint has more than 10 years of experience in Glass/Window Tinting. I’ve asked myself, “If I want something done to my vehicles, home or office, how would I like to be treated?” …with high attention to detail and dedication to the job at hand & that’s also how I train my installers. I truly believe that it’s not enough to have just a good product or installation, but you also need to follow through. Our code of ethics is honesty, integrity and fairness. You can rest assured that you are in good hands. If you have a problem, we will be there to help. To better serve you, please call or email us to set up appointment for automotive tinting. We are offering you high quality product and installation. Here is how we work on your vehicles. Clean windows that need to be tint inside and outside. 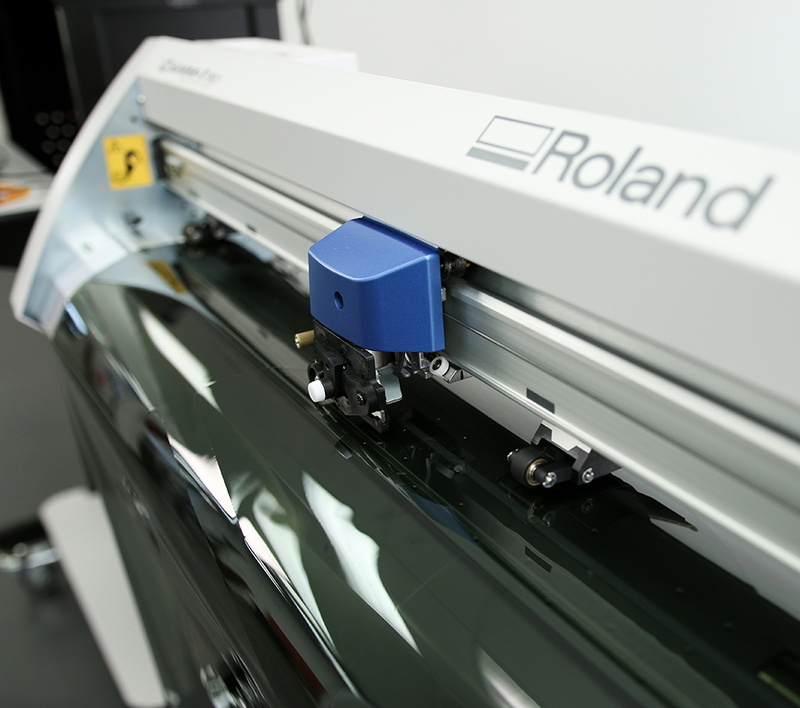 Cut film by hand to ensure the best fitting and will leave no gap. Install film to glass without removing doors panel. Blows dry all doors panel and rear dash. Inspect our work for bubble, clarity and any imperfection before return the vehicle to you.